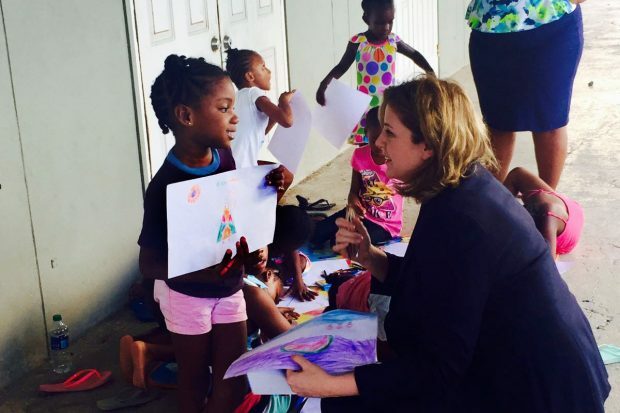 Over the weekend and today (Monday 20 November 2017), newspapers and online news outlets covered International Development Secretary Penny Mordaunt’s first visit overseas to the British Virgin Islands, Dominica, Antigua and Barbuda where she reaffirmed UK support to the islands devastated by the recent hurricanes. 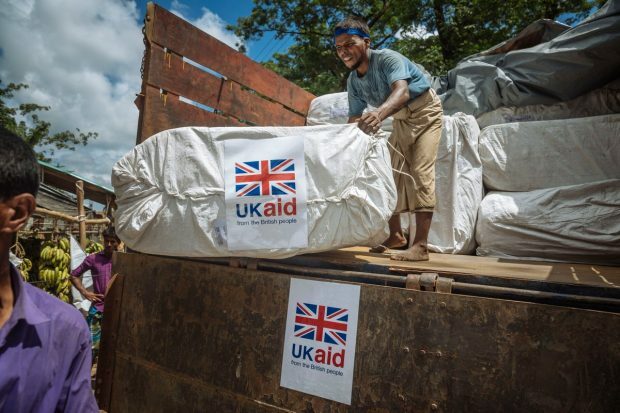 Today’s newspapers feature coverage of a number projects funded by the UK’s international development budget. 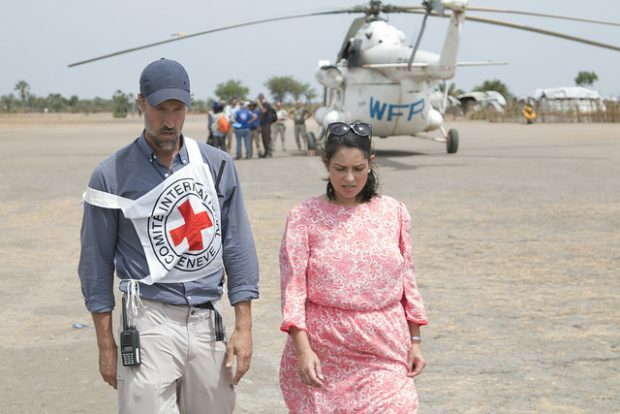 In an article for The Daily Telegraph, the International Development Secretary sets out her vision for aid. 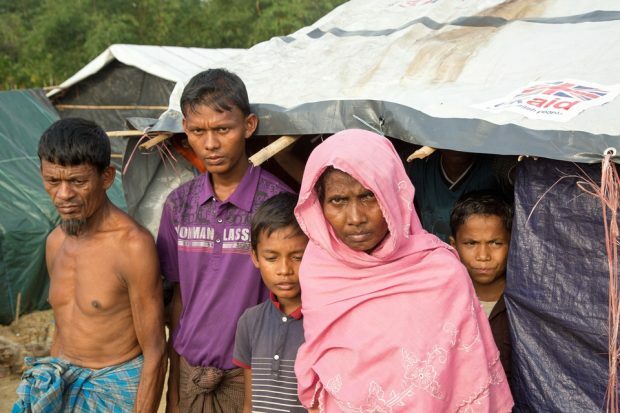 Almost three months since violence erupted in Burma, the horrific suffering and what looks to be the ethnic cleansing of more than 600,000 people continues to feature in news. 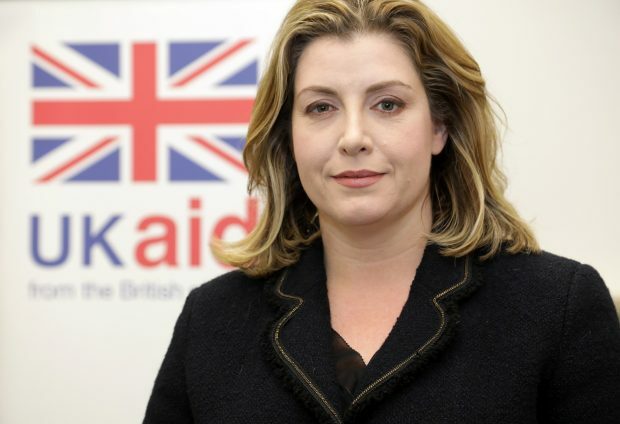 Prime Minister Theresa May has appointed the Rt Hon Penny Mordaunt as International Development Secretary. 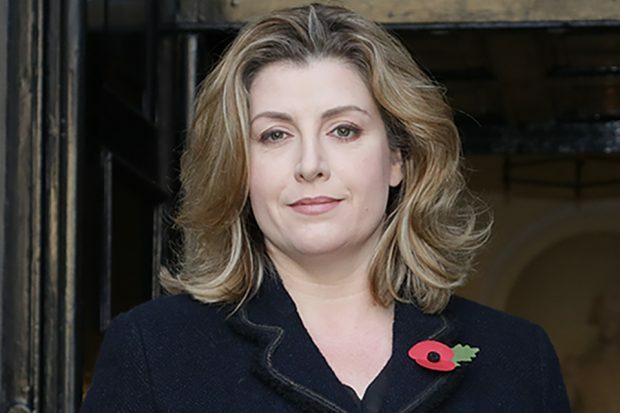 There is widespread coverage of Penny Mordaunt’s appointment in broadcast, print and digital media. Today’s Daily Express front page refers to a “‘cover-up’ of how taxpayers’ money is spent”. This claim and other claims made in the article are incorrect and misleading. 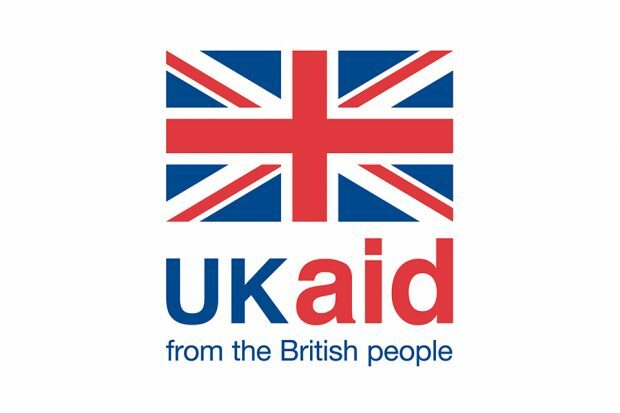 The Daily Express has published an article today which claims that “billions of pounds is funnelled abroad with little accountability”. This is simply wrong. 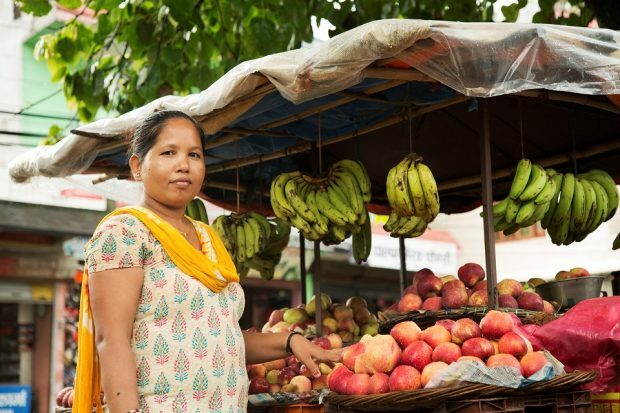 The Daily Express has published an article today with a number of claims about the development budget, including that the UK’s commitment to spend 0.7 per cent of gross national income on development means money is rushed out of the door. The test of whether spending is good or not, is not when it is spent, but its quality. 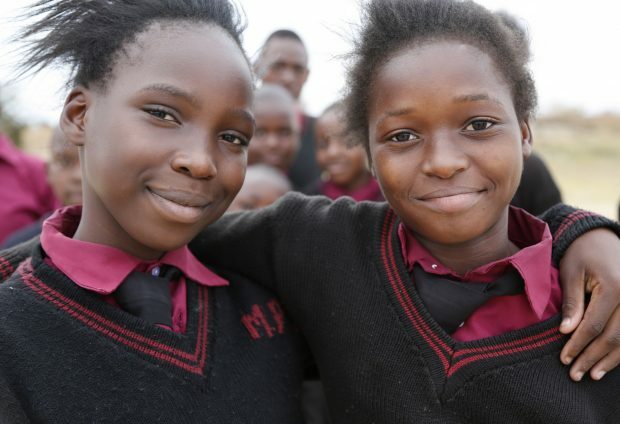 We are crystal clear that the spending we do is on good things.